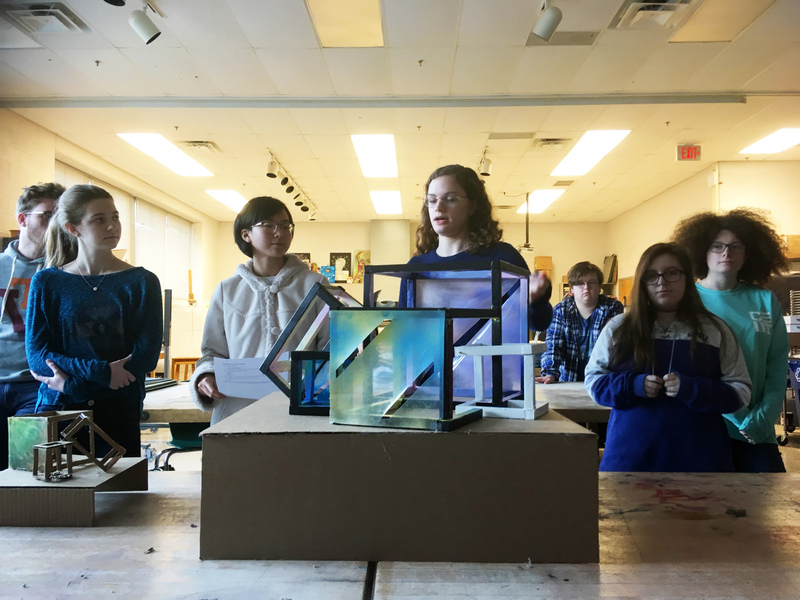 The South Lakes High School STEAM team is currently at work developing and building their temporary public artwork for the Lake Thoreau Spillway. The Project is scheduled to be installed in July 2019. Watch the STEAM Team’s presentation to the Reston Association Design Review Board, the presentation starts at 34:53 and ends at 49:00.